Looking for an architect in the West Country, offering a full range of services from conservation to modern designs, including all services from initial design and planning, through to construction supervision and completion? 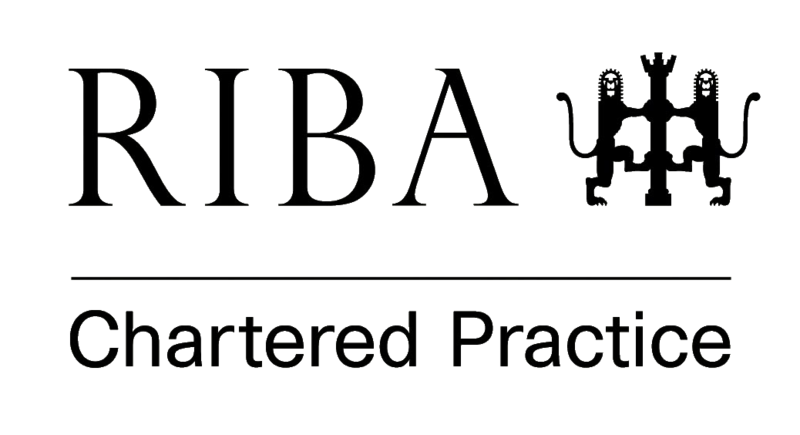 We are a chartered practice with Alvin Howard Dip. Arch RIBA as its Chartered Architect. 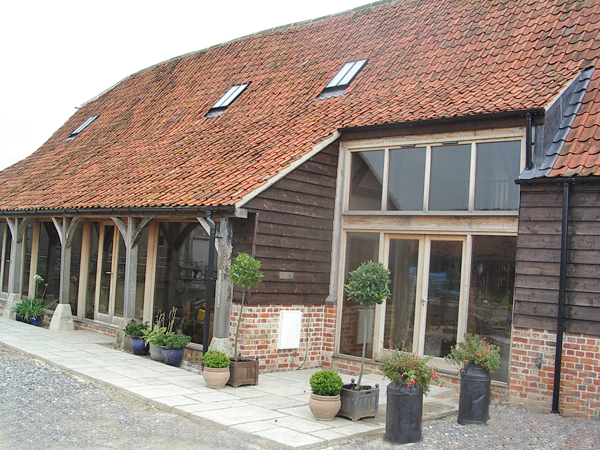 We have a long history of experience which enables us to pass on our expertise in architecture, heritage and planning. Established in 1981, no project is too small for us and we extend into mid-to-large scale one-off houses and commercial buildings. 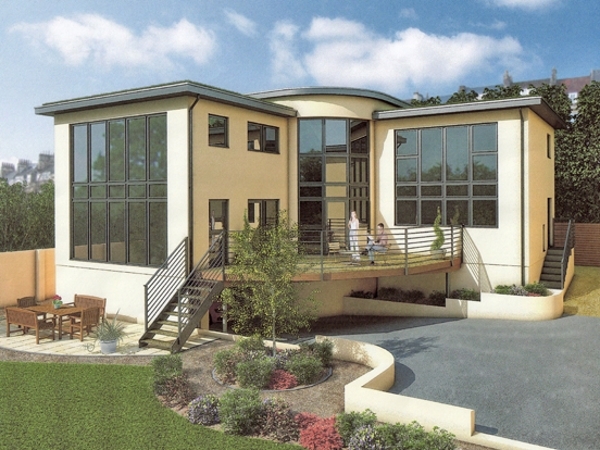 We are specialists in sympathetic conversions, extensions and full restorations. Combined with our expertise with listed buildings and conservation areas, we know how to get the best results from your historic buildings. 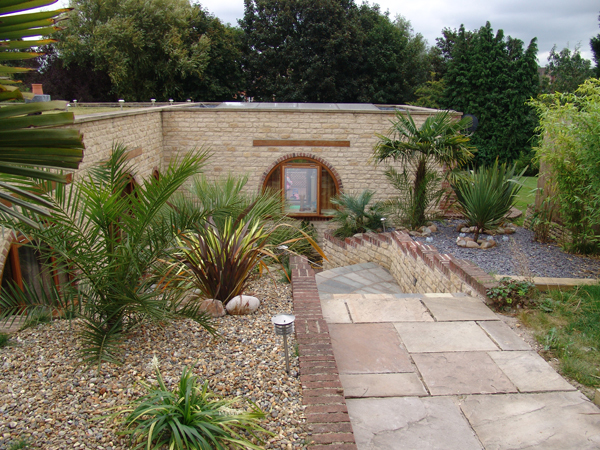 With earth roofs and underground buildings, we understand the benefits and challenges of ecological designs. We understand the latest materials and technologies for modern sustainable living. This award-winning ultra-modern villa is an excellent example of our more contemporary design work. A new build in Queen Anne style. 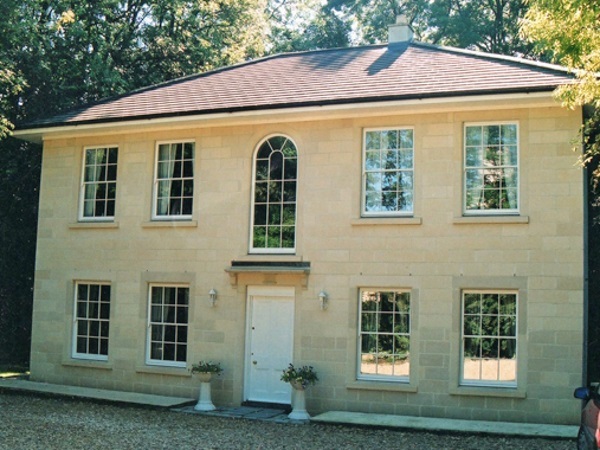 We can work in traditional styles from Queen Anne to Arts and Crafts to create characterful yet modern homes. In addition to our design work we are able to offer a wide range of surveying, certification and drafting services, a small number of which are listed here. If you require anything more specific, please don't hesitate to contact us and we would be happy to discuss it with you.